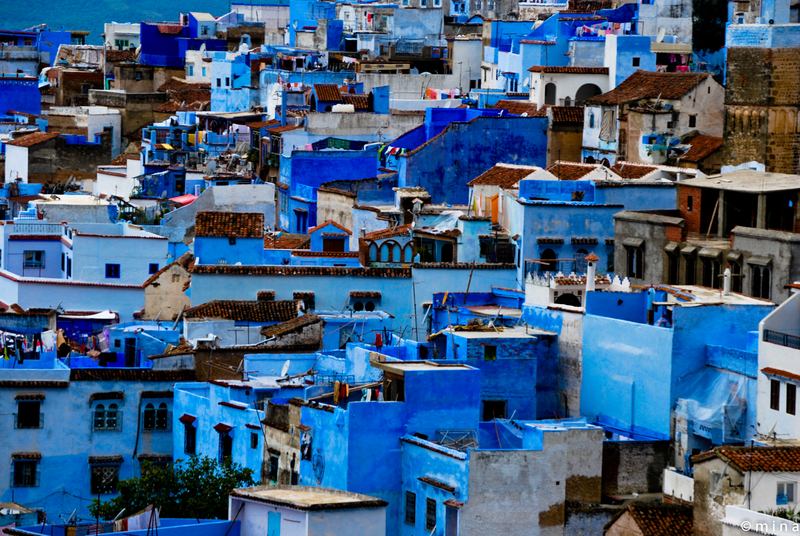 The Blue City of Morocco. 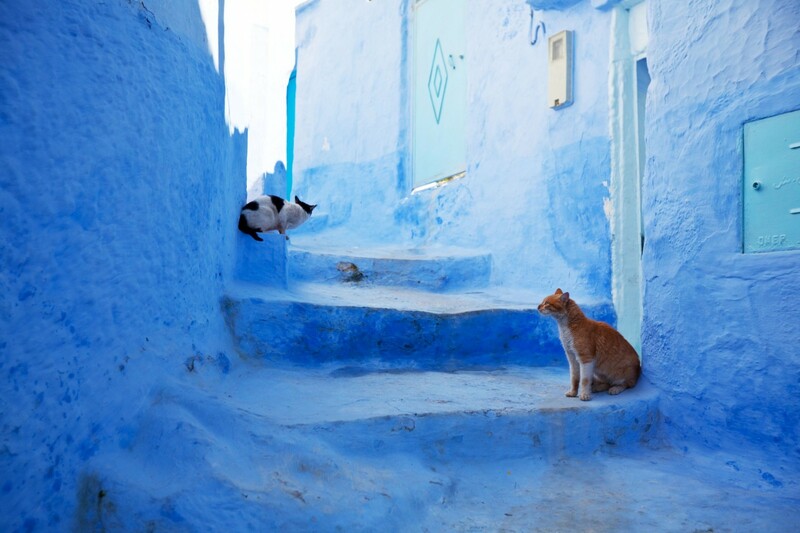 The blue city, Chefchaouen or Chaouen, as it is often called by Moroccans, is a popular tourist destination because of its proximity to Tangier and the Spanish enclave of Ceuta. 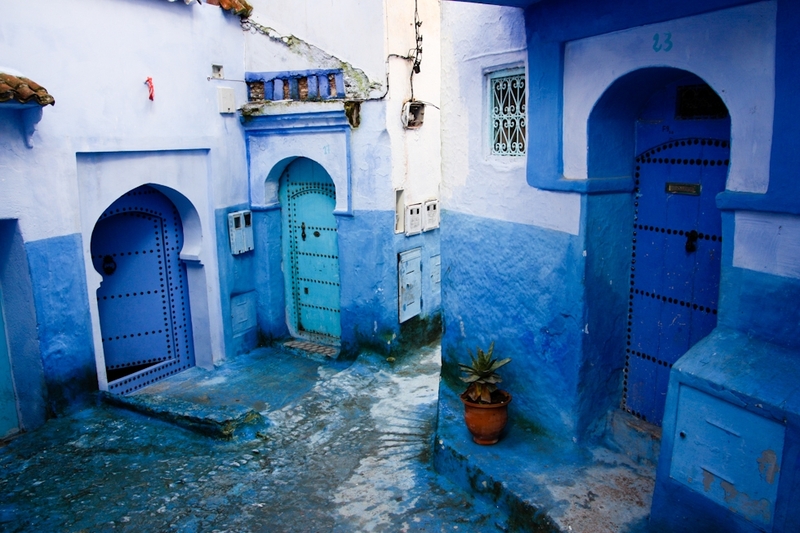 Its blue-rinsed houses and buildings cannot escape your eyes. 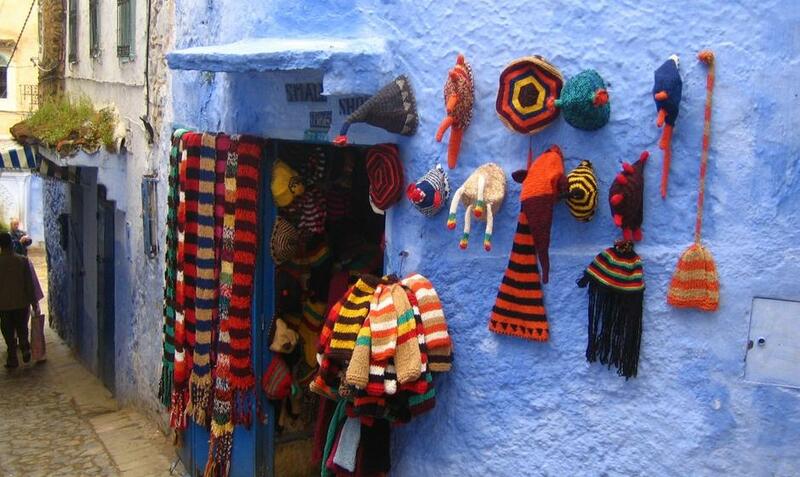 Also – it offers many native handicrafts that are not available elsewhere in Morocco, such as wool garments and woven blankets. 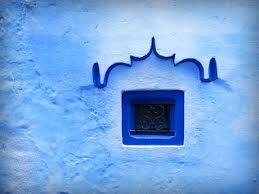 Chefchaouen is also the center of hashish production. But, above all, it’s just beautiful. Look at those colors. I will be exploring it sometime in November and cannot wait. Enjoy the photos, and for more – go to urbanpeek. 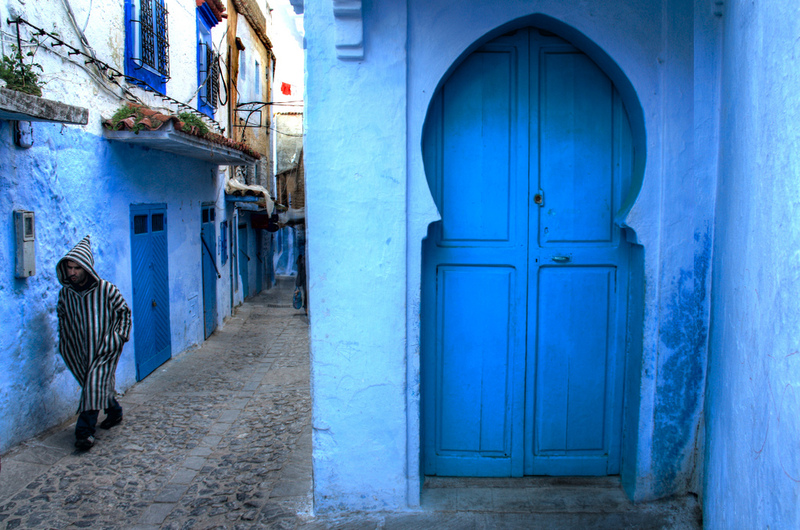 → Morocco’s Amal Center: Women Train for Economic Empowerment. ← Abandoned movie theater in the heart of Egypt’s desert. 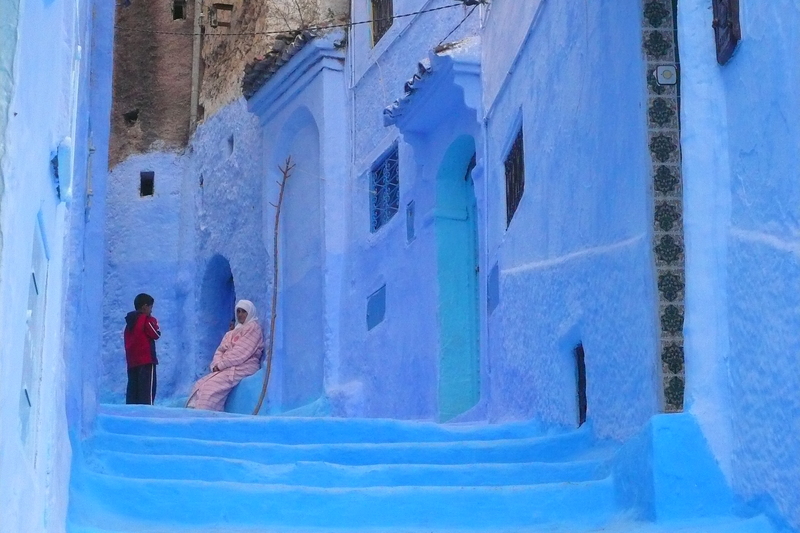 We visited here a couple of years back on a trip to Morocco. We were supposed to stay for to days then into Marrakech. Let’s just say we never made it to Marrakech. 🙂 i think it just might be the same with me 🙂 can’t wait!